Bullying is a problem that affects millions of people of all races and classes. 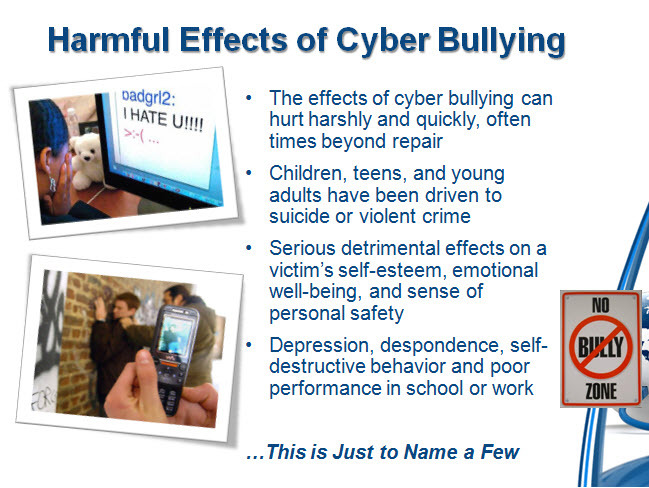 One third of all children are bullied and Nearly 50% of kids have been bullied online. The issue is so serious that some children and teens are tormented to the point of committing suicide, or what is now called Bullycide. 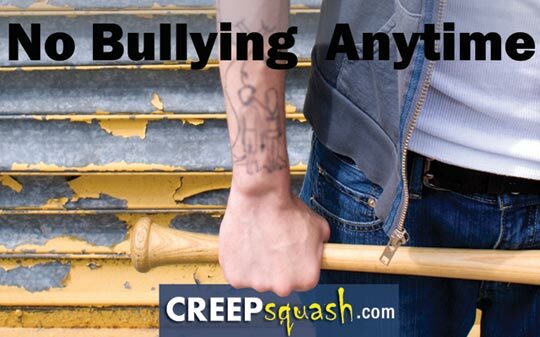 Creepsquash offers a way for parents to be more aware of cyber bullying and their children with a safe and effective monitoring solution that helps protect against bullies in the #1 place where kids and bullies congregate – on Facebook. Real Children. Real Problems. Real Pain. How Can I Stop Bullying On Social Networks? 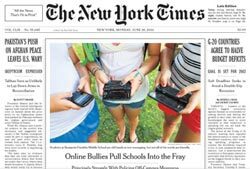 Cyber Bullying Stories: How Real Is The Threat? Bullying is Not a normal part of growing up, despite popular belief. Children will experience conflict with one another, but bullying is intentional cruelty and harassment. It causes irreversible emotional, physical and mental anguish, even sexual abuse. Bullying behavior can set the stage for a lifetime of pain, and can lead to suicide. The consequences of bullying are serious. Look for witnesses who may be able to help if a situation arises. Learn to limit what you (as a student) say about others when they are not there in order to limit conflict. Stay Aware of what is happening online and in your local community. 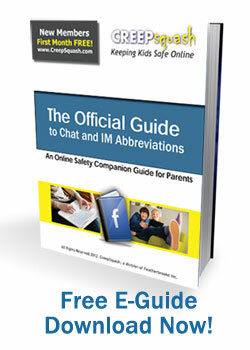 Protect your children by monitoring their online activity that will keep them safe without invading privacy. Remember that As a Parent, You are Your Childrens's Best Resource. Talk to, Educate, and Support them. CreepSquash provides the most comprehensive monitoring solution for parents to keep kids safe on Facebook. The innovative technology works from anywhere a child accesses the site, and offers Exclusive Features that combat online predators and help parents become aware so they can take action before it's too late. "Getting started with Creepsquash was a very simple process and it's so easy to use, even for such a computer illiterate person like me."